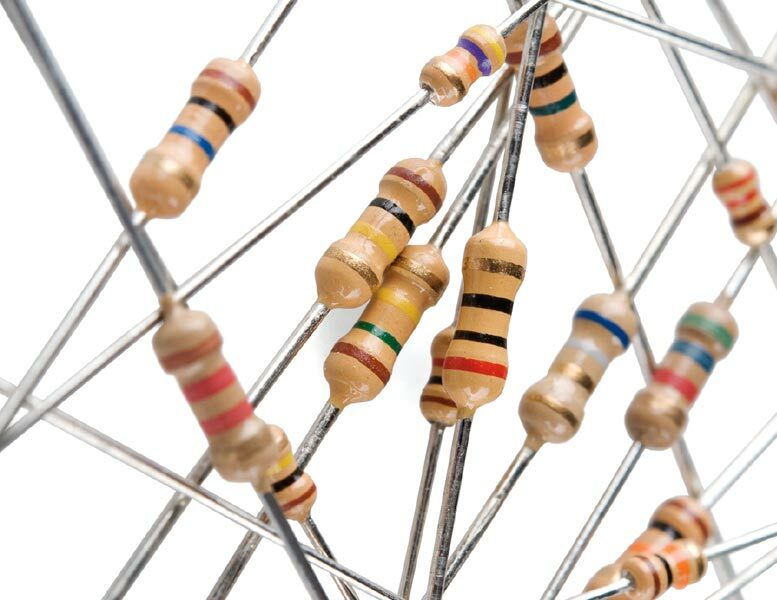 We are a preeminent Supplier of Resistors. These resistors are manufactured in compliance with international quality standards using quality-tested components. Strict quality-tests based on different parameters ensure that only defect-free Resistors reach the buyers. Courtesy our brilliant logistics network, we are capable of delivering bulk orders of these within the stipulated timeframe. Buyers can obtain these at competitive rates from us.